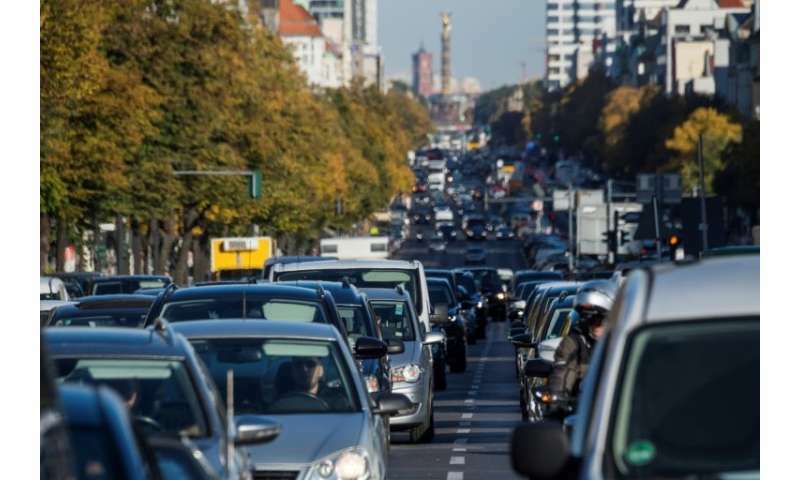 A German court Thursday ordered Cologne and Bonn to join a slew of cities in banning older diesels from its roads to combat air pollution, as the government struggled to reach a deal with carmakers on cleaning up the cars. In the smaller city of Bonn, the restrictions would apply to two streets. But carmakers have so far responded mainly by offering software upgrades for newer diesels and trade-in bonuses—which would still leave drivers shelling out thousands for new cars.